The Atlanta Falcons were found guilty of pumping in crowd noise for two years. Punishment: $350,000 fine, loss of a fifth round draft pick. The Cleveland Browns were found guilty of illegal texting during the game. Punishment: $250,000 fine and a four game suspension for their General Manager. The New York Jets were found guilty of openly, illegally tampering with then Patriots cornerback Darrelle Revis. Punishment: $100,000 fine. 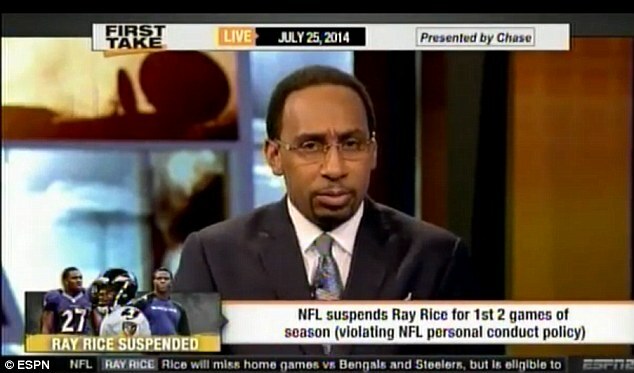 Everyone remember Ray Rice’s initial punishment? Well, in Goodell’s defense, there was no report using such strong language as “probably” for him to go on. Punishment: $1,000,000 fine. Loss of 1st and 4th round draft picks. 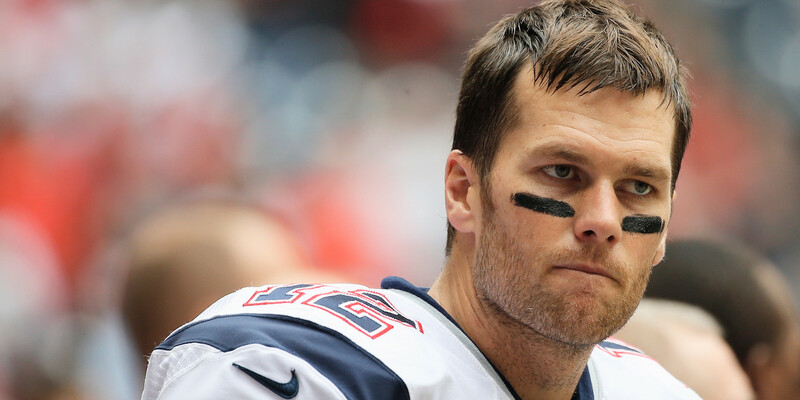 Tom Brady suspended for four games without pay. Oh wait, sorry – ha I’m always mixing up my words. As a writer, that can be pretty annoying. Not fair… uhm, what’s the word I’m looking for here – it will come to me – oh here we go: f*cking ridiculous. That’s two words, no wonder I was confused. I apologize. Months ago, Patriots’ owner Robert Kraft demanded an apology from Roger Goodell for wasting money and resources in a baseless attempt to sully Brady and the Patriots. I guess this was the response. Before I get into this, let the record show: it’s just a sport. There are so many worse things going on, well… within that particular organization, that to call this the NFL’s greatest mistake or mistreatment in the past year would be a large overstatement. You can do plenty worse things than mistreat a franchise, just ask the Baltimore Ravens. Let the record also show that I am a Patriots’ fan, and as a Patriots’ fan let me say: the Patriots were found rightfully guilty in Spygate and signing a contract extension with now-murderer Aaron Hernandez gave me quite a bit of disgust for my home team (I used to cheer for that psychopath). So I am not a blind “Patriots can do no wrong” kind of guy. I stand by my f*cking ridiculous statement. The bizarre saga of Deflategate has gone from “what?” to “really?” to “come on.” over the past few months. For the record, I believe the last time the NFL ordered an independent investigation into a matter, it was the Ray Rice case. The findings: Roger Goodell likely had no knowledge of the elevator videotape prior to its public release. Show of hands: how many people out there believe those findings? Okay, so a private investigation was launched into potentially criminal concealing of evidence… and whether or not balls were properly inflated during a 45-7 AFC Championship beating. Right away, it seems odd to have the same reaction to such wildly different scenarios. But surely, there must be a precedent for this? This ball tampering must be a serious, serious charge with strong punishments? Well, turns out this has happened before with the San Diego Chargers. Their punishment: a $20,000 fine. Wow, that seems irregular. Ah, so it is because Brady lied. Well, if it is proved with such strong language in the report like “maybe” and “probably” and “at least generally” and “more likely than not,” I mean, that just sounds so definitive, right? Forget legal language, if you used those phrases in a college essay, you would get at best a “C” and a “use a stronger voice” comment from the professor. Brady’s crucifying lack of cooperation was his refusal to turn over his personal phone and email. I understand the outrage but lets stop pretending the Patriots are the only team to push the rules. 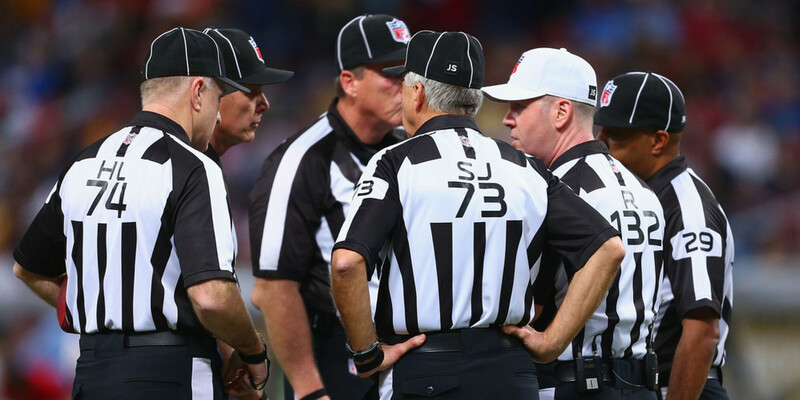 The referees throw flags on every team. Because only the most paranoid and guilty celebrities (with a supermodel wife) would refuse to turn over potentially personally devastating material to such an airtight organization like the NFL. They have not once ever leaked any material from any sort of investigation before… not once. And that, boys and girls, is how one uses sarcasm. With increasing scrutiny turning on the Wells Report, and a potentially huge new hole surfacing earlier today, one wonders if the NFL and its elite team of 32 rich white guy owners have gone too far in their witch hunt of the New England Patriots. Many believe that Tom Brady will launch a lawsuit against the league and others (myself included) hope that owner Robert Kraft follows suit. 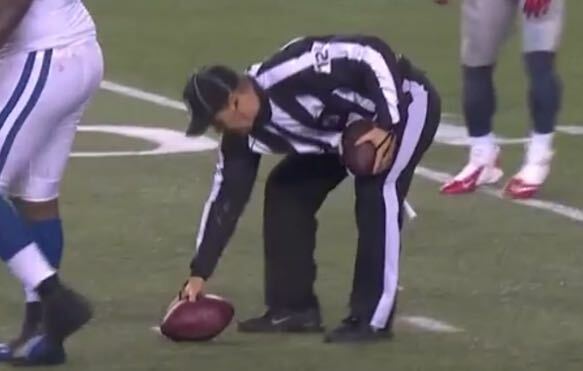 A referee was accused, convicted, and fired for stealing and replacing balls during the AFC championship game. Funny how that got left out of the report. 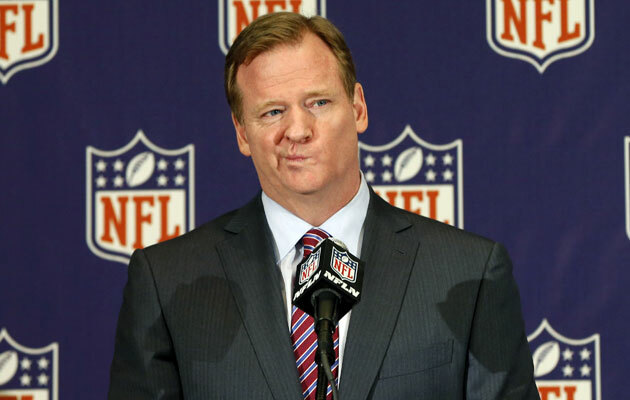 And as for punishing the Patriots, the team cleared by the Wells Report… you got me on that one. Great to see that Goodell is not above letting such petty things as facts stand in the way of punishing the Patriots… such a controversial move, to overly punish the team that most of the nation is jealous of/hates anyway. This is discrimination, clear and simple. As a Patriots’ fan I can only say: sue the bastards, Tom. Beat ’em in court like you beat them on the field.